The London-based shipping specialists have opted for DPSCloud, the managed IT solution from DPS. 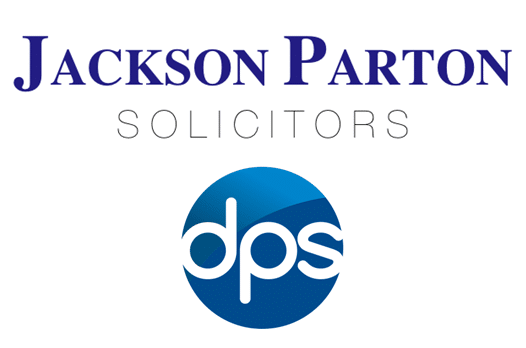 Founded over twenty years ago, Jackson Parton Solicitors have a varied client base including UK public limited companies, Lloyd’s, P&I & FD & D Clubs and substantial shipping and insurance companies. The firm maintains excellent relationships with many law practices around the world. Due to the nature of their business the firm cannot afford any downtime, explains Richard Gunning, the Costs Manager at Jackson Parton. The firm already had a powerful practice management system in place but, given their expansionary plans, they needed to underpin it with a solid, scalable IT infrastructure. This requirement, coupled with the necessity to replace their servers which were approaching their lowest efficiency point, made them reconsider their IT strategy. So in 2014, after comparing the costs of buying new servers with the costs of moving to the cloud, the choice became simple and Jackson Parton chose DPSCloud. 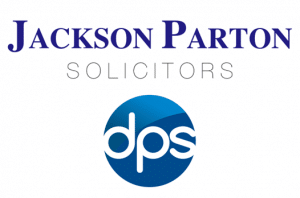 Several months after the implementation of this solution, Jackson Parton Solicitors work the way they always have ‘’The migration over to DPSCloud was seamless’’ notes Richard. In just a few days, all their data had been moved on to DPS’s servers and their files became available over the cloud, enabling their fee earners to work from wherever they were, whether at home or abroad. The reports available in their case management system allow the management to keep track of the fee earners actual activity and analyse KPI’s to assist in decision making and development of the firm. The new solution also covers their business continuity and disaster recovery requirements. By hosting their data away from their premises, they have eliminated the risk of having it compromised or misused. The information security management system in place at DPS would be prohibitively expensive and extremely labour intensive to implement at Jackson Parton or at any other law firm that lacks the support of a well-staffed internal IT department. 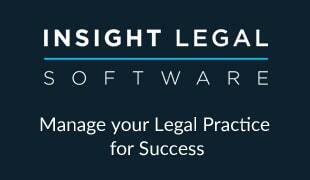 “As more staff are joining our firm, the pressure on our IT systems is increasing. We are thrilled to see our practice grow and see young solicitors venturing into the area of maritime law. At the same time however, we realise that we need to accommodate this change, from a technological point of view. 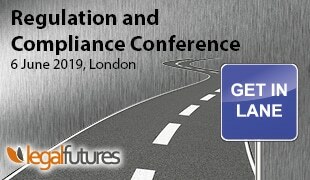 DPS are partnering with us in this endeavour, providing us with a software and hardware infrastructure that is easy to scale and that is maintained to the highest standards,” concluded Richard Gunning.